Leaving our pets is hard, but why does it have to be a burden? Doing some of the conscious work around leaving your pets can turn a stressful exercise into a valuable learning experience—for you and your furry children. 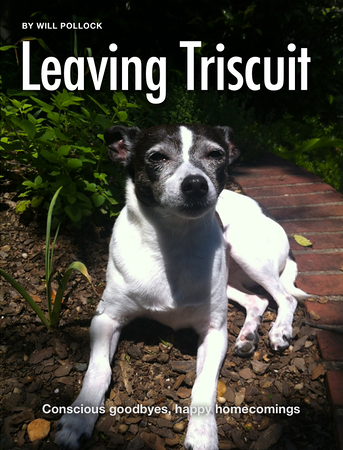 Leaving Triscuit is the story of my beloved Rat Terrier and how she taught me many important lessons. Chief among them: dogs (and cats) are aware of when you leave and need to be included in all points of the process. 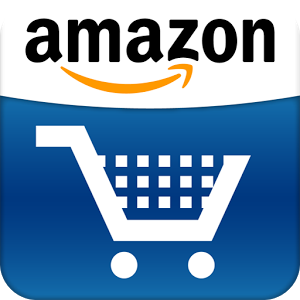 Which is where my eBook comes in. I spent a number of months in 2012 interviewing animal-communication experts as well as noted human psychologists to get to the heart of how we can be good shepherds of our furry children. As imperfect humans, we are blessed with perfect, unfiltered love from our pets. Triscuit single-handedly taught me that. But it’s the prescience she shows— the connectedness to my feelings of hurt, joy, pain, confusion, anger, and frustration—frustration— that prompted me to wonder how pet and owner bond beyond conventional understanding. Leaving Triscuit aims to honor that mysterious connection and will help you design a conscious “away game” with your pet’s intelligence and intuition in mind. Once again: my blog tour link is active and they’re are still slots open through Elite Book Promotions. Get yours!